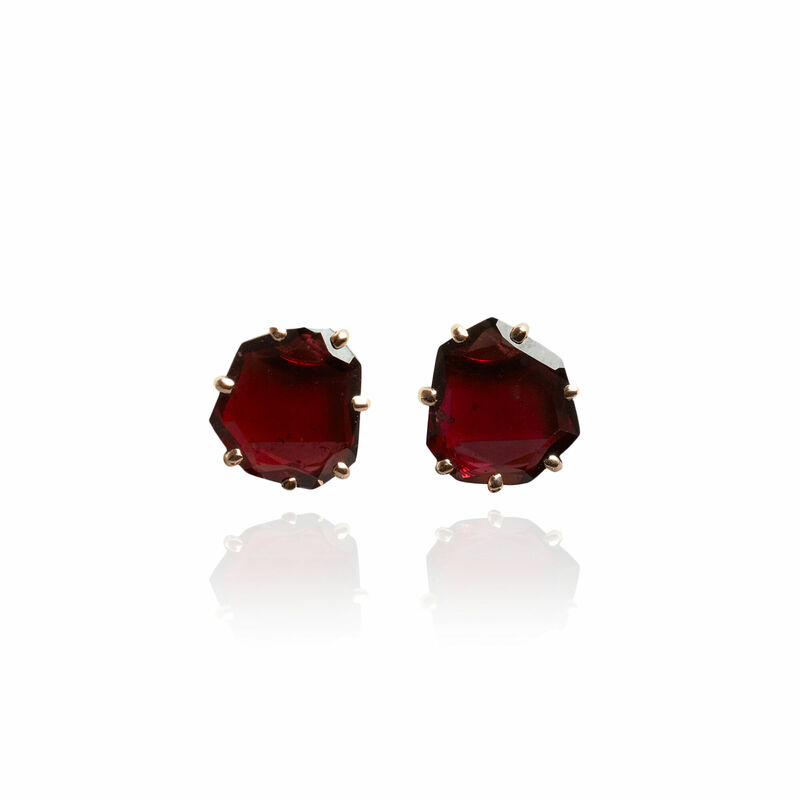 Crafted in an open framework of 18ct rose gold, these 12.2ct blood red garnets are infused with myths and legends surrounding their protective qualities (garnets are difficult to hide, their rich brilliance burning through even clothing). 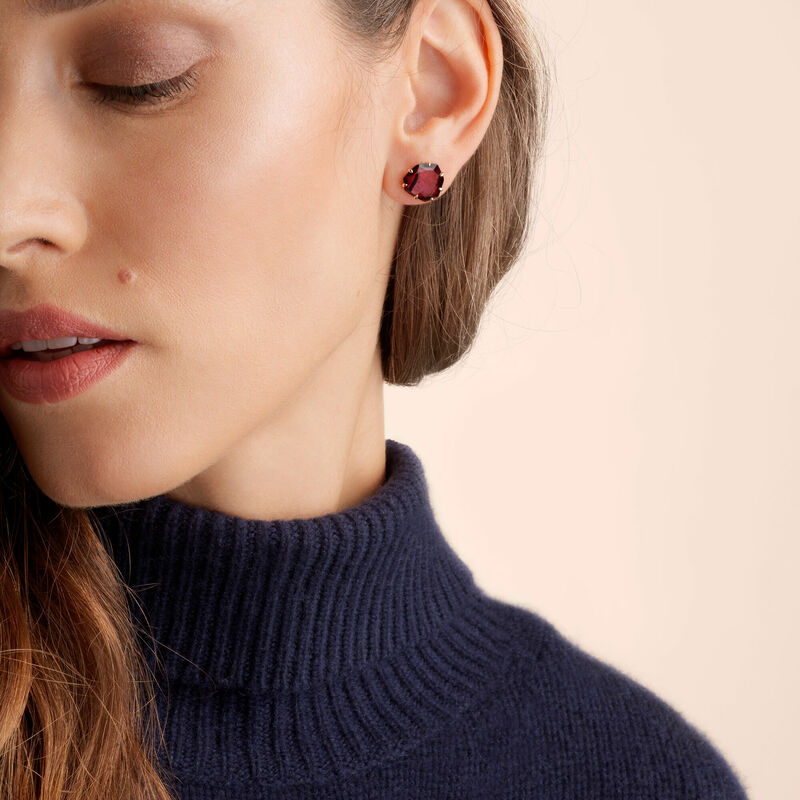 The opulently coloured garnets in these earrings have been deftly sliced and highly polished giving the stones a dazzling and deep reflective quality, catching the sunlight at any given opportunity. Pair with Annoushka's Shard 18ct Rose Gold Garnet Double Ring to boost the hypnotically deep sparkle.